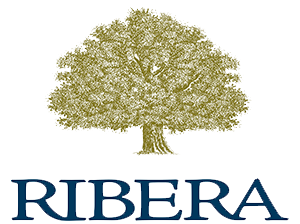 DEVELOPER: Ribera and Greenberg Gibbons Commercial Corporation venture. STATUS: Under construction. 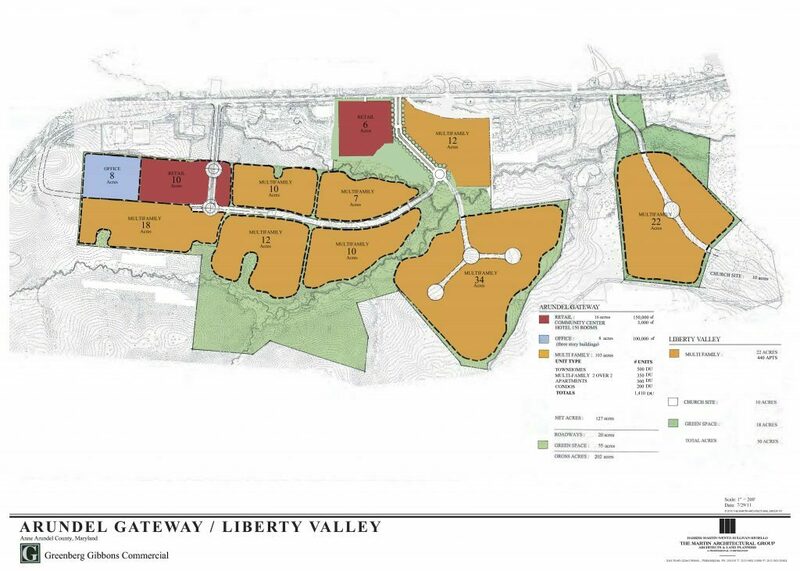 Liberty Valley Phase planned as 300 apartments, 120 town home units. 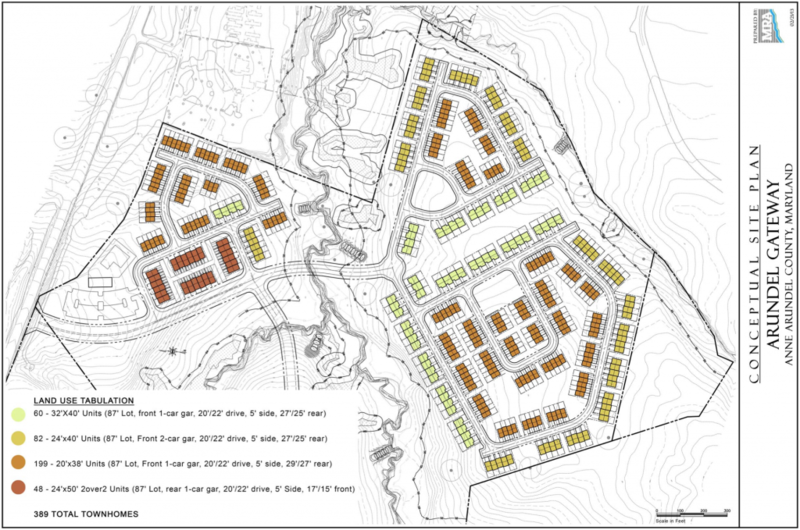 Gateway Lots 2 & 3 planned as 490 town home units. 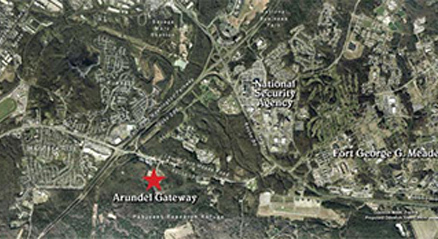 Gateway Lot 1 planned as Greenberg Gibbons commercial and retail.